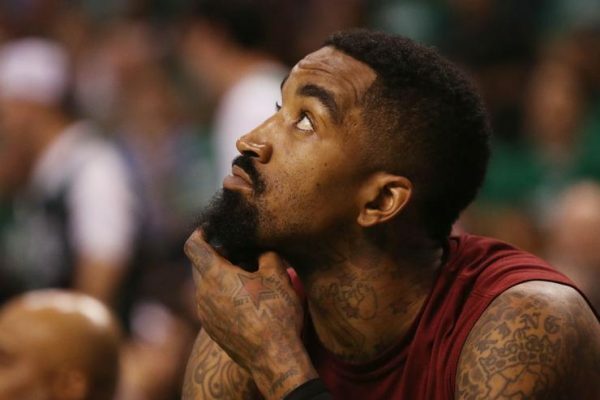 J.R. Smith took to Instagram yesterday and sent out a brutally honest post, asking God for guidance through what appears to be a rough patch for him. 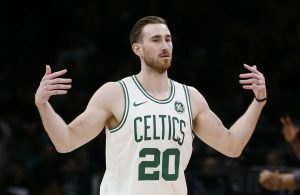 Back in November, Smith expressed his desire to be traded from the Cleveland Cavaliers due to his decreased playing time and the team’s desire go into a rebuilding mode. 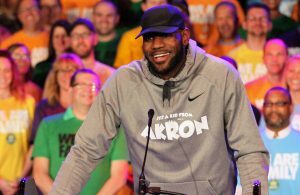 Currently, the Cavs sport a 9-37 record, good enough for last in the NBA. Prior to his trade request, Smith played 11 games for the Cavs this season, with his last appearance on Nov. 19 in a game against the Detroit Pistons. In the 11 games he played, Smith averaged 6.7 points, 1.6 rebounds, and 1.9 assists per game, with a career-worst field-goal percentage of 34.2 (30.8 percent from beyond the arc). Shortly after his request, Smith was a potential trade target of the Houston Rockets, with the Rockets and Cavs having discussed a possible deal involving Smith. However, a trade never materialized and those talks seemed to have died down. 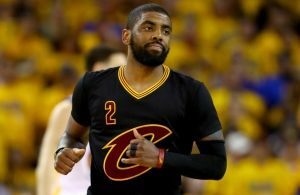 Smith was an integral piece in the Cavs’ legendary 2016 championship run, famously sinking two clutch shots early in the third quarter of Game 7 to get the Cavs back in the game. Hopefully Smith’s wish will be granted soon.